Boxee Box coming this November to UK! Boxee have announced in that this November, the ‘Boxee Box’ will finally be released in the UK. In an interesting twist, they have also changed platforms from Nvidia’s Tegra to Intels x86 Atom platform. Hopefully, this will allow Boxee to be released sooner rather than later, seeing as they have a pretty stable x86 platform already. 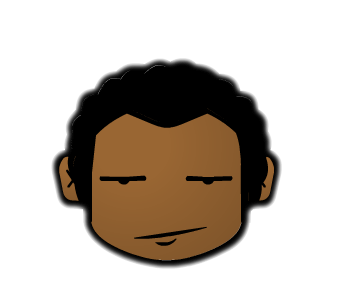 Also, considering that the Boxee Box was announced over 9 months ago and has been repeatedly delayed, it makes me feel confident that they might actually do it this time. 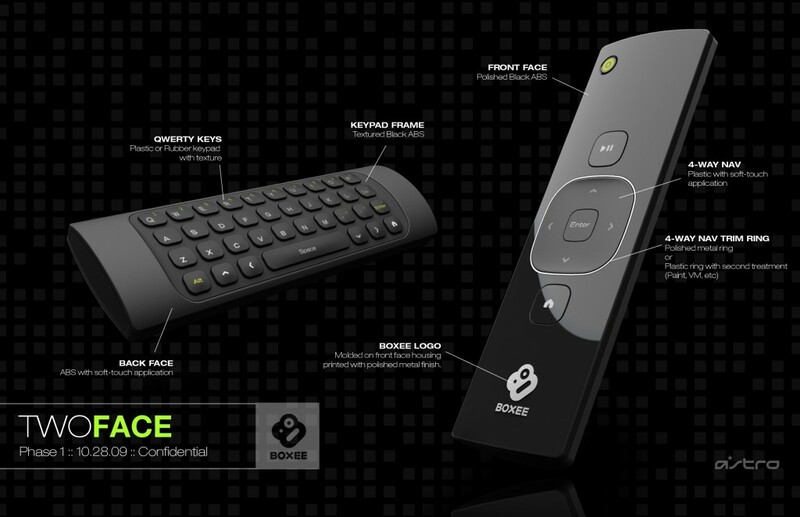 Also of equal importance is the accompanying Boxee Box Remote which Boxee previously confirmed would also be sold separately. This is great because it has a full QWERTY keyboard on the back, potentially removing the need to have a keyboard ‘on stand by’ when using a Media Center ‘just in case’. I was so looking forward to buying one of these now I will not be. sort the prices out. I know what you mean Bob. It’s the sad reality ok US-UK pricing. My advice is if you already have a media center of plan on building one, just buy the Boxee Box remote which is confirmed should be sold separately. Please let me know if you’re looking for a article author for your site. You have some really good articles and I feel I would be a good asset. If you ever want to take some of the load off, I’d love to write some content for your blog in exchange for a link back to mine. Please blast me an email if interested. Many thanks!